This book was written specifically for people with brain tumours. 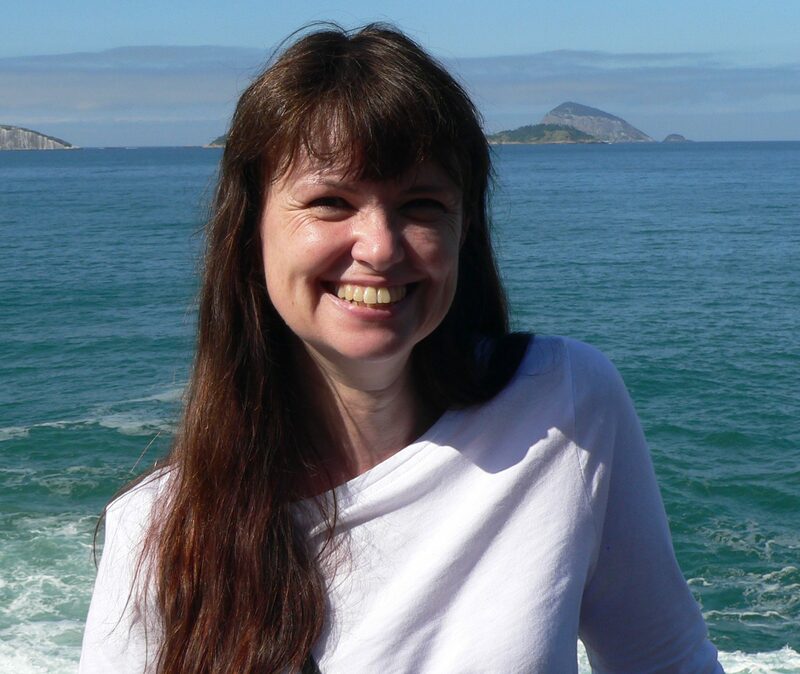 It shows people what to expect, from first diagnosis, through to the slow recovery following brain surgery. It also covers issues such as choosing the neurosurgeon that’s right for you, how to cope with the stress of living with a potentially fatal condition, how to deal with other people’s fears, how to get your driver’s licence returned after surgery. It also covers those issues that no one likes to discuss, like how to prepare for the possibility of dying. The book is a mix of good advice, my own experiences, and some humour. 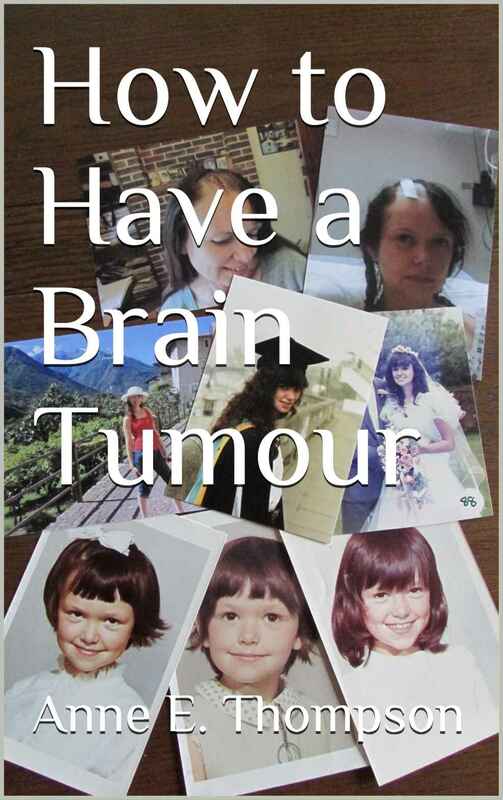 I hope it will help readers with brain tumours and their families. It might also be helpful for people diagnosed with other, potentially fatal, illnesses. Available from an Amazon near you, as either a Kindle book or a paperback. It is free with Kindle Unlimited.